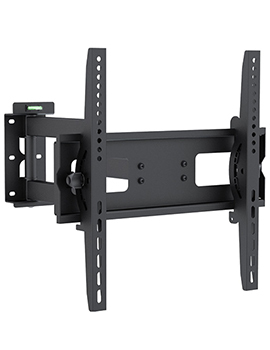 There is nothing more frustrating than to experience poor picture quality or interference when watching a much-anticipated sporting event, movie or favourite TV series. 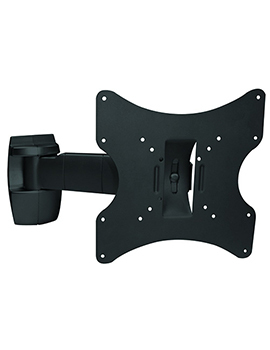 Buildworld understands the importance of reliable TV Satellite & Communication installations and our products reflect our commitment to supplying quality components that provide for clear reception. 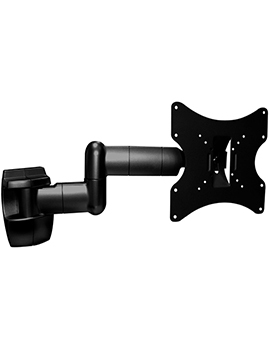 Installing the right aerial is crucial to picture clarity and Buildworld offers assistance in determining which aerial most suits any particular situation. 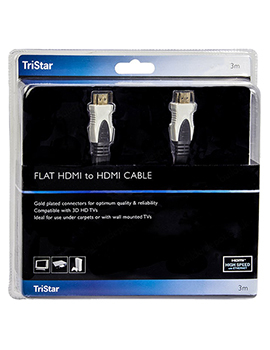 The right choice will depend on the distance between a home and the nearest transmitter. 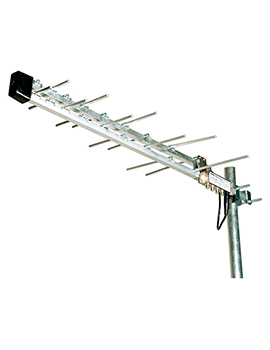 Our selection offers aerials that are suitable for both outdoor and loft installation. 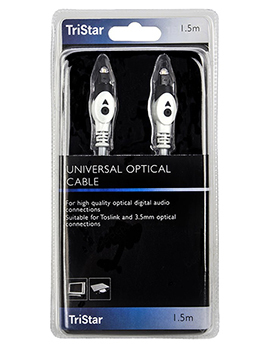 Options include those with 32 elements and integrated 4G filters. 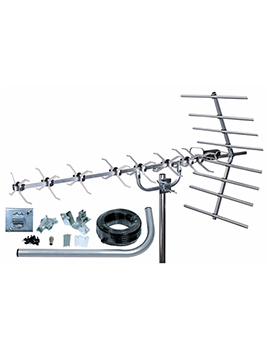 These high quality digital TV aerial kits are designed to eliminate the 4G mobile signals that cause picture loss and interference, while clearly capturing all locally available digital television signals. 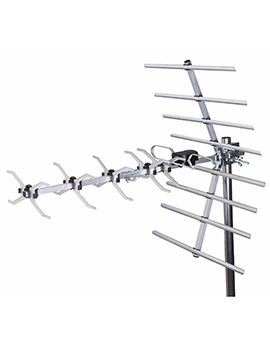 Indoor aerials combine adjustable antenna rods with 4G filters to make them ideal for great DAB, FM, and digital TV reception. 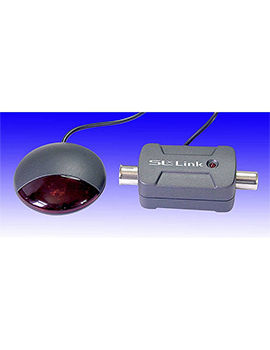 Our wide range of TV Satellite & Communication products also provides items that enhance signal reception, while further reducing the threat of interference from 4G masts. 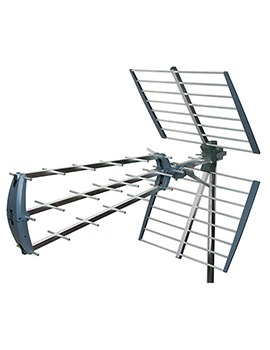 The Labgear 4 Way 4G/LTE Filtered Aerial Megaboost is just one of our amplifiers & distribution products. 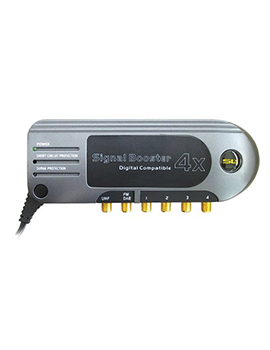 Another that ensures optimum reception is the 2-Way 4G Compatible Satellite Distribution Amplifier that also features separate TV, DAB and FM inputs and a flat gain response across all frequencies. 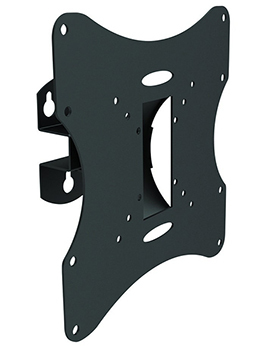 A 6-Way 4G Compatible Philex Amplifier will distribute output and improve reception to 6 connected TV’s. 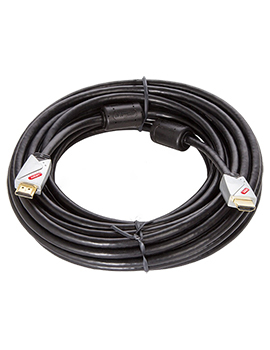 We stock a range of leads & connectors that are sure to include whatever is needed for any specific installation. 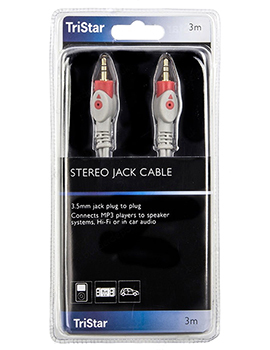 Trusted brands like Philex, Tristar, and Labgear, provide quality cables in lengths ranging from 1.5 to 10m. 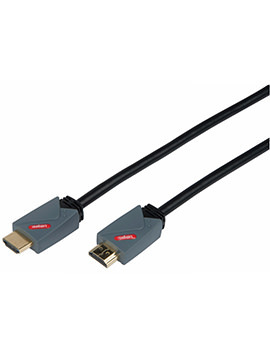 Cable-compatible connectors like the Philex F Connector, intended for use with RG59 and shotgun cable connect to the cable with a simple twist while the all metal ‘F’ type to coaxial coupling takes care of necessary extensions and joins. 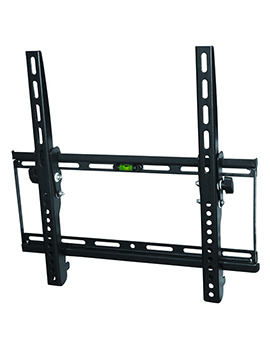 Mounting a TV securely is another essential aspect to viewing pleasure and our selection of TV Mounting Brackets will ensure that a TV set remains stable. 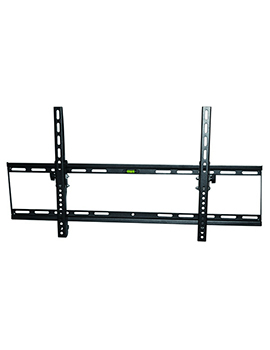 Top brands again provide maximum security with TV brackets that accommodate LCD, LED & Plasma screens that range in size from 14 to 63 inches wide. 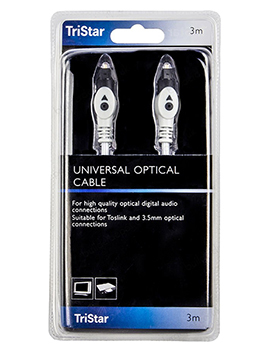 As well as providing quality TV Satellite & Communication products, Buildworld also stocks telephone accessories that assist in making telephonic communication a matter of ease and convenience.